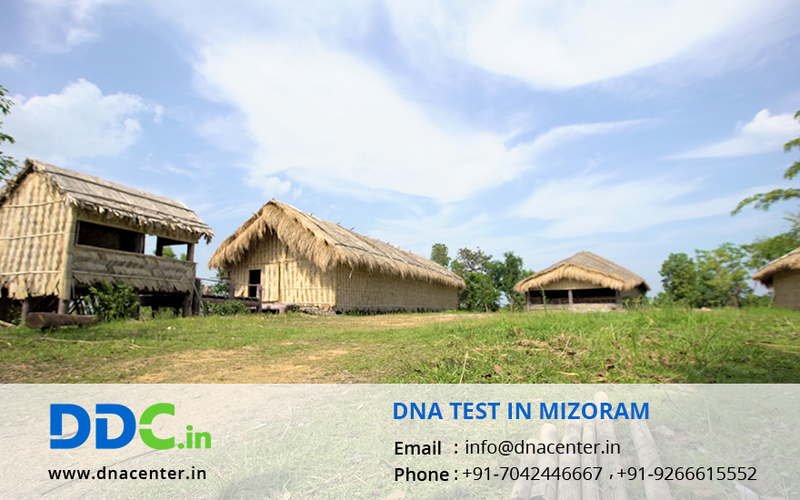 DDC Laboratories India has now opened a sample collection center for DNA Test in Mizoram. Amid all the development that is taking place, a civilized DNA laboratory was badly needed in the region. For immigration, certain countries have made it compulsory to prove relations. Then only the visa is granted. These tests are also done for peace of mind like paternity and maternity tests. Infidelity cases can be solved with ease. Dead bodies can also be detected even if they are destroyed beyond recognition. We also have our collection centers set up in Aizawl and Lunglei. We understand the importance of DNA tests in one’s life and provide tests result within turnaround time at affordable charges. We never release information about a case to anyone who is not authorized to hear it. We also get samples collected from anywhere in India as well as in UK, USA, Canada and other countries. We provide complete support to our technical teams so that they can perform at their best. For further queries related to DNA Testing in Mizoram please fill the form given below or contact us for fixing appointment at:+91 7533008488. Our executive will surely resolve your all problems related to DNA testing.